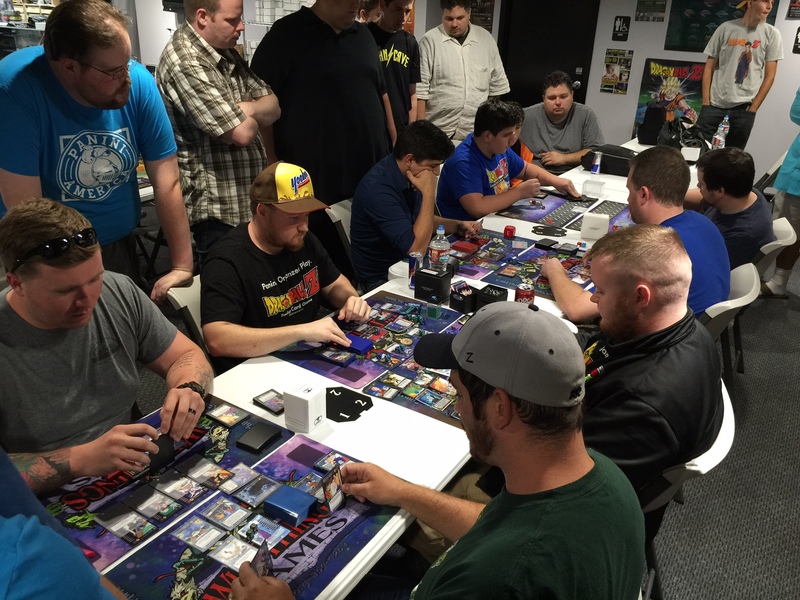 The first Regional took place this past weekend, and 86 participants showed up to battle it out! As noted in the live updates, there was a great deal of diversity amongst each Style. After the cut to Top 16, it was loud and clear that new MPs from The Movie Collection are here to stay. Piccolo and Captain Ginyu were strongly represented, but Lord Slug and Dr. Wheelo made some of the most impressive plays of the tournament. Surprisingly, Turles and Garlic Jr. were absent from the later rounds – perhaps this will change at Gen-Con! At the end of a grueling day, only two competitors remained. 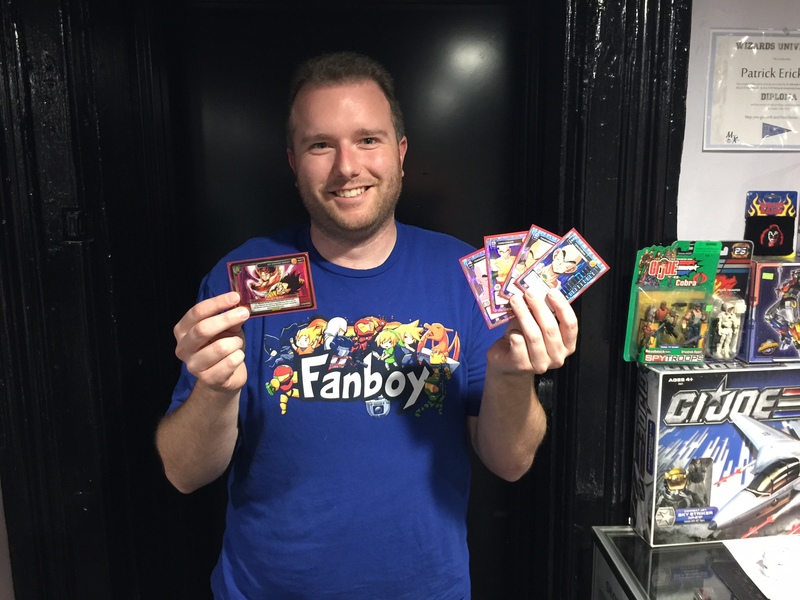 Matt R. had taken the crowd favorite Red Tenshinhan deck all the way to the finals (and a Worlds invite! ), but Jacob S. and Blue Piccolo stood in the way. After suffering defeat in game 1, Matt attempted to go for a Survival victory in game 2. After using Tenshinhan’s Level 3 Power to eschew MPPV, it looked like the strategy might work. Jacob fell as low as three Life Cards remaining, but the resilient Piccolo build was able to stabilize and grind out the win. In the classic matchup of Red vs. Blue, score this round for Blue! Thanks to everyone who was able to play, judge, or spectate online. The Tournament Software was put through its paces, and some minor tweaks will have it working even more smoothly in the future. Deck lists were collected, and the T8 will be displayed in a future report. Now, the OP Season rolls on to the next stop. In just four days, 200+ entrants will step into the arena at Gen-Con. The competitive environment received an opening salvo in Oregon. 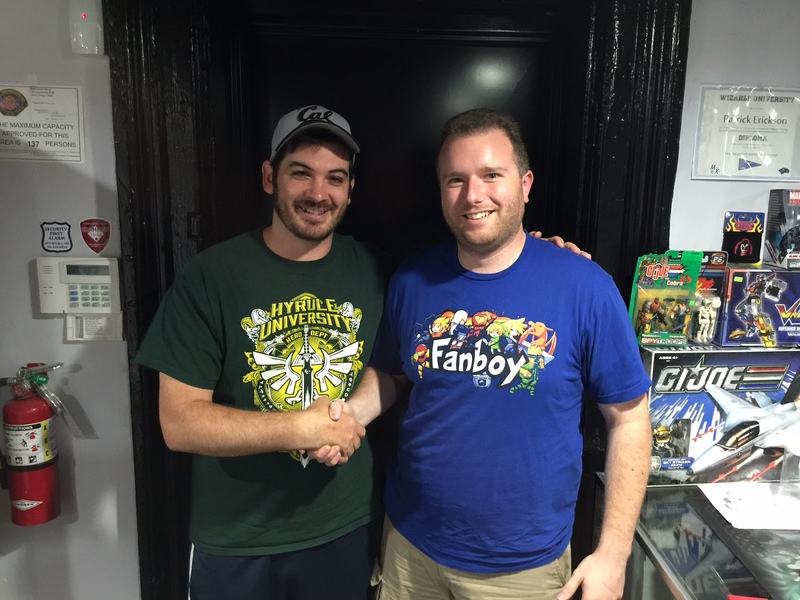 What direction will the metagame take after Indianapolis? I’m sure we’re all excited to find out. . . 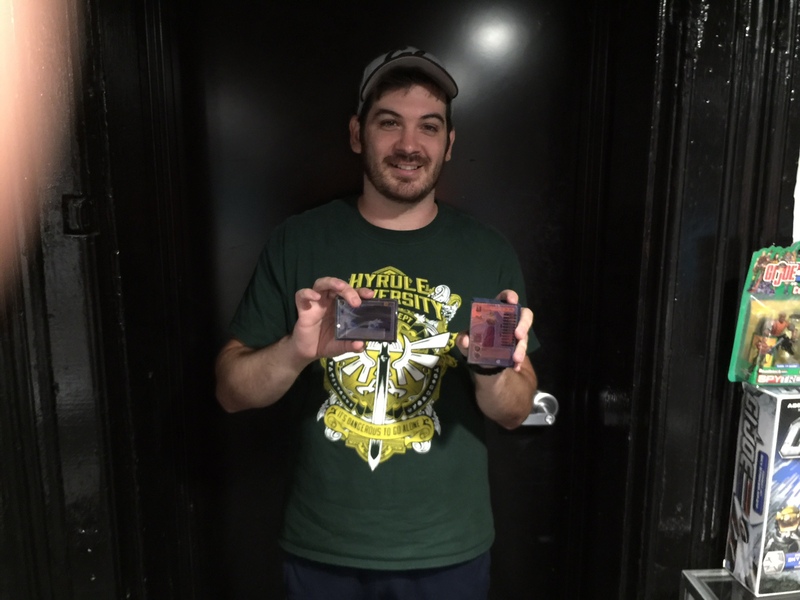 The first two players to qualify for Worlds! Richie and the crew did a wonderful job at Wild Things Games. Thanks for keeping the game we all love alive! Congrats to my best friend Jake!